Mira Bartok began her writing career with an autobiography that was a New York Times Bestseller and winner of the 2012 National Book Critics Circle Award for Autobiography. 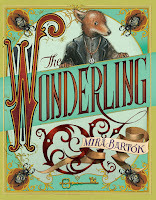 The Wonderling is her debut novel. Fox 2000 brought the rights for this extraordinary debut novel with its nod to Dickensian heroes and rogues, before the manuscript was even completed. 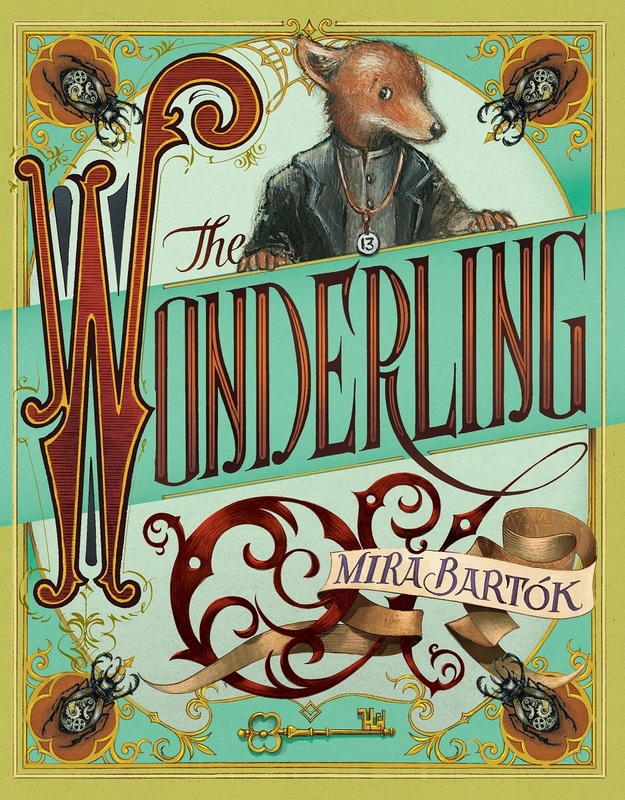 In The Wonderling, Mira Bartók tells the story of Arthur, a shy, fox-like groundling with only one ear and a desperate desire to belong, as he seeks his destiny.